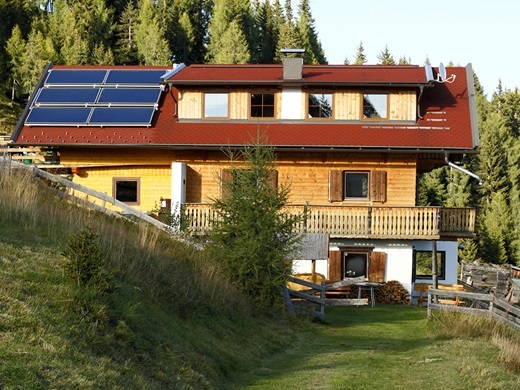 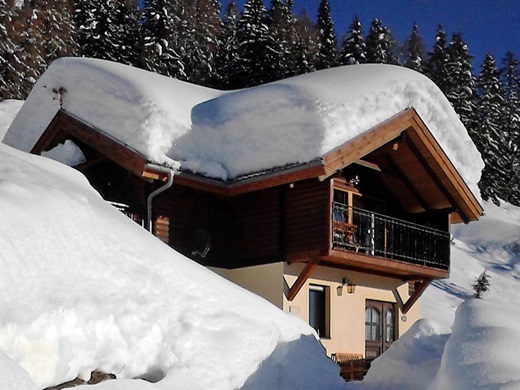 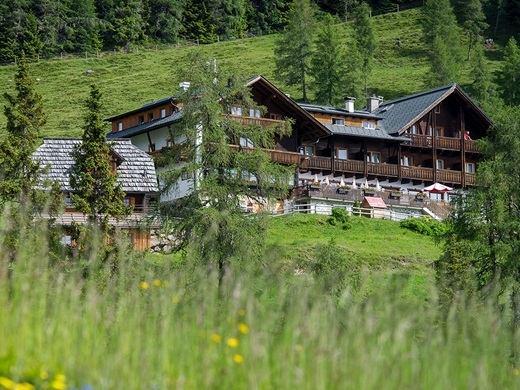 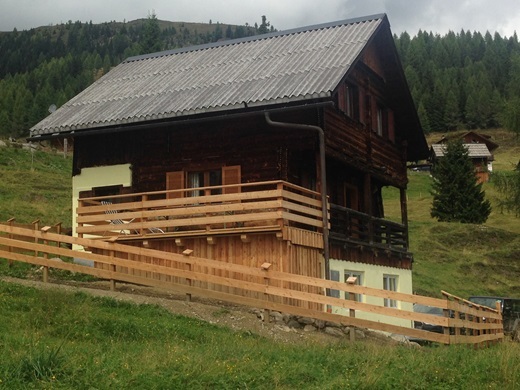 Emberger Alm offers you a great number of possibilities to actively organize your ideal holiday. 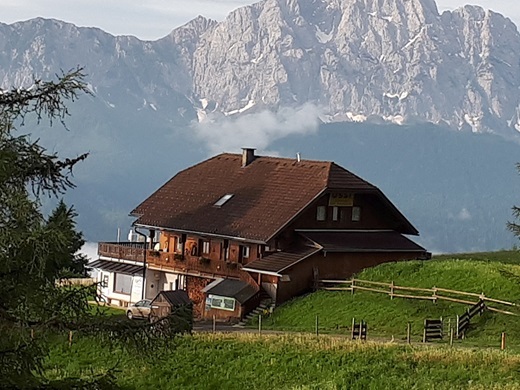 It is a hiking paradise for families or alpine hikers as well as a haven for hang- and paragliders, hobby astronomers and bikers. 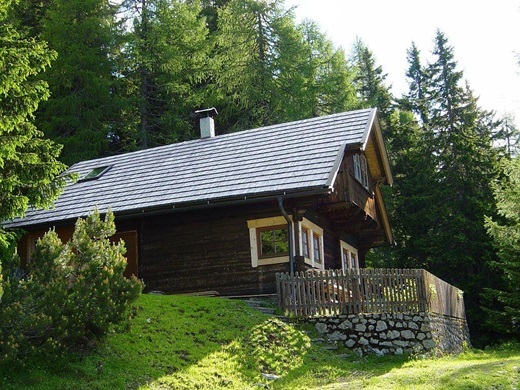 Alternatively, you can just relax, put up your feet, enjoy the variety of flowers or go for a walk with your dog. 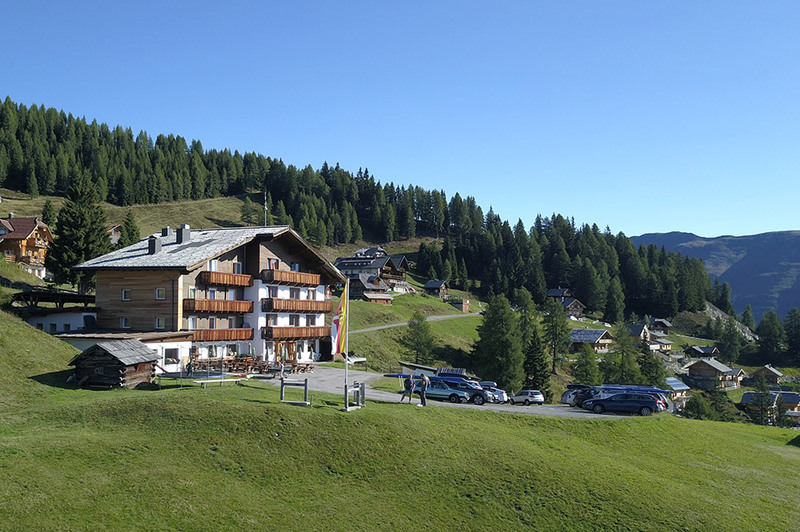 Even a day trip to Emberger Alm will definitely be worthwhile! Stress-free skiing pleasure on a sun-kissed plateau high above the Oberes Drautal valley, 1,670 m - 2,120 m above sea level! 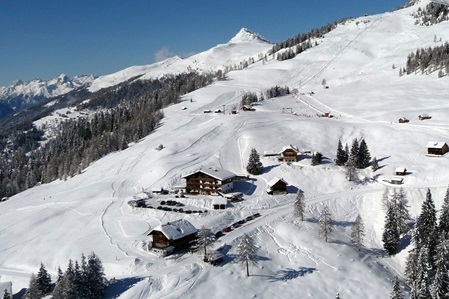 The little family skiing area offers runs of all difficulty levels, from the beginners lift to a black slope and off-piste routes. 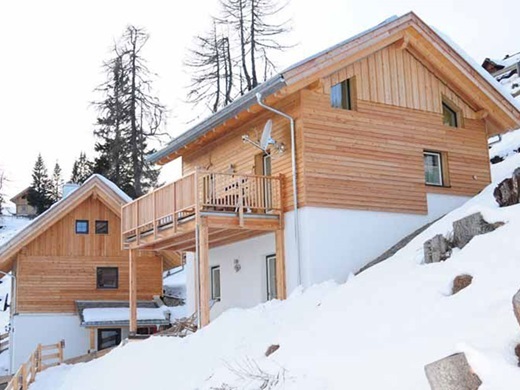 Perfect for families: get on the slopes straight from your accommodation. 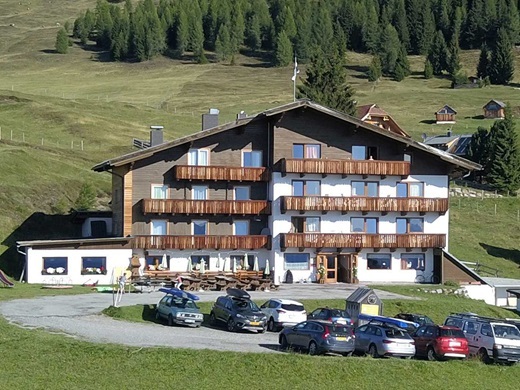 The local skiing school offers rental equipment and will help you with pleasure. 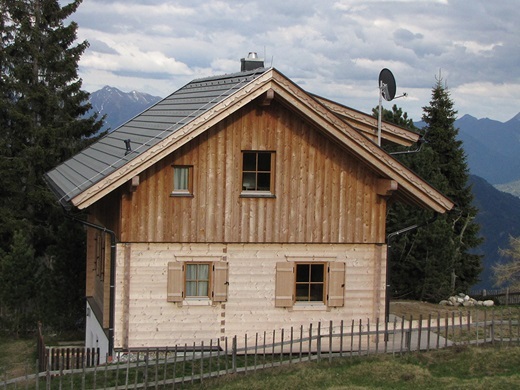 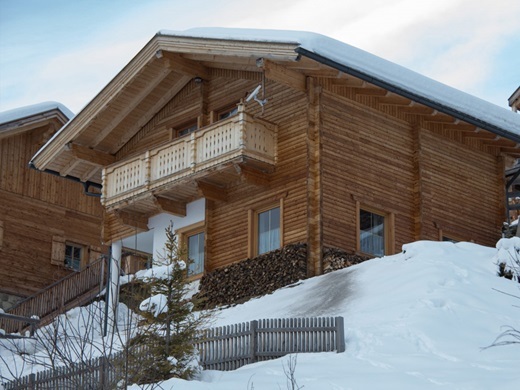 No matter if you are traveling with family, a tour group, a youth group, alone or with friends, no matter if you prefer full board or self-catering, if you are looking for cozy comfort, simple lodging, a luxurious chalet or a rustic cabin - at Emberger Alm can find it all. 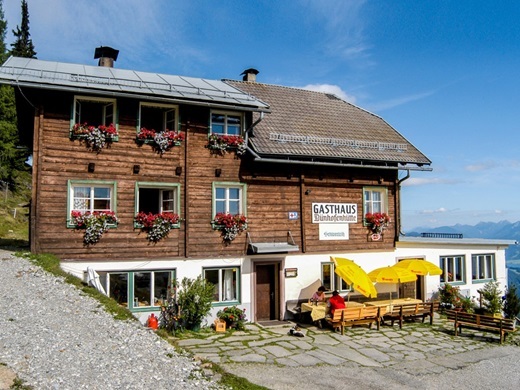 The three "Alm-restaurants" are here to fulfil your culinary wishes. Regain your strength with a hearty snack after a lovely hike, enjoy a piece of home-made cake with coffee on the sun terrace or host your family celebration at Emberger Alm.